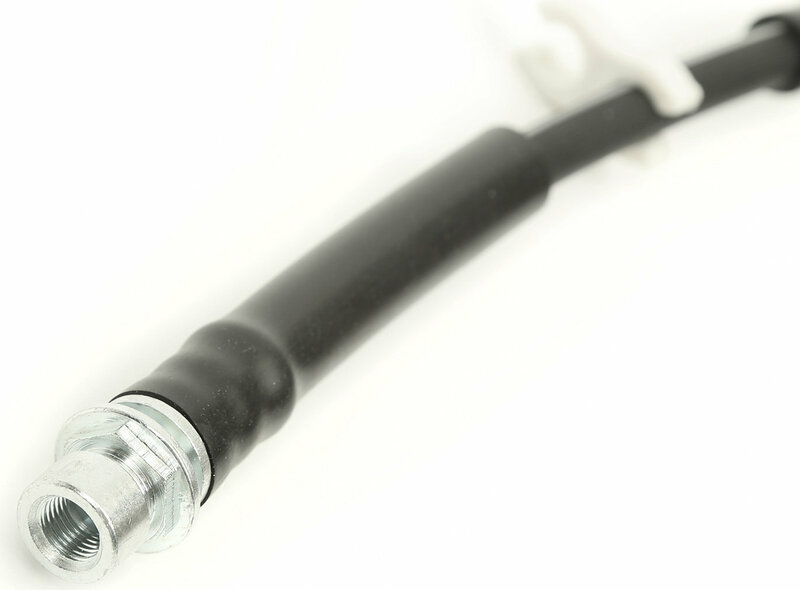 Over time, your brake hose will deteriorate and weaken. This deterioration can cause leaks from continuous use which can lead to potential problems when braking. 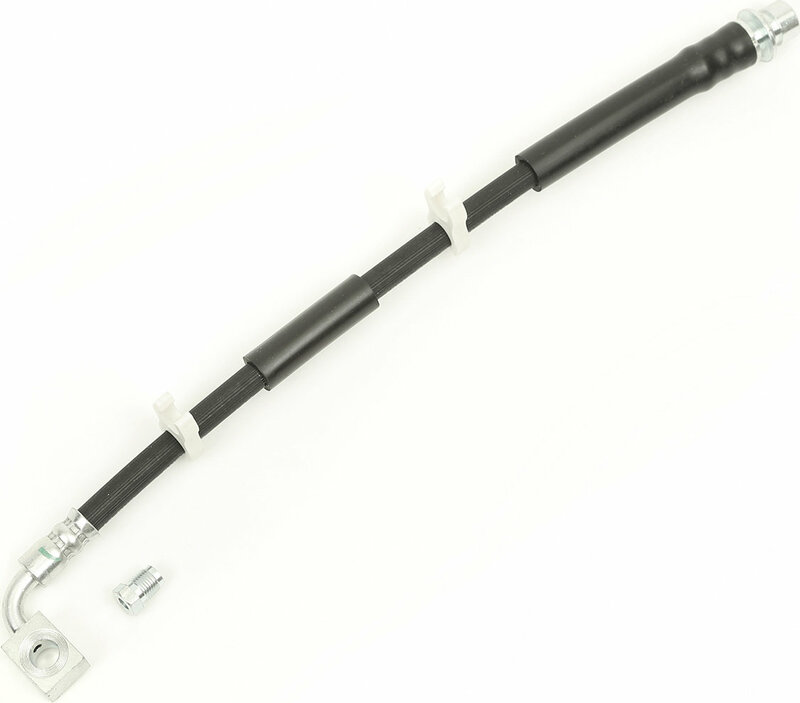 Replace your old hoses with these new DOT approved OE replacement rubber brake hoses from Omix-ADA to help restore your braking.